Did you know identity crime is one of the most common crimes affecting Australians and costs up to $2.2 billion annually? 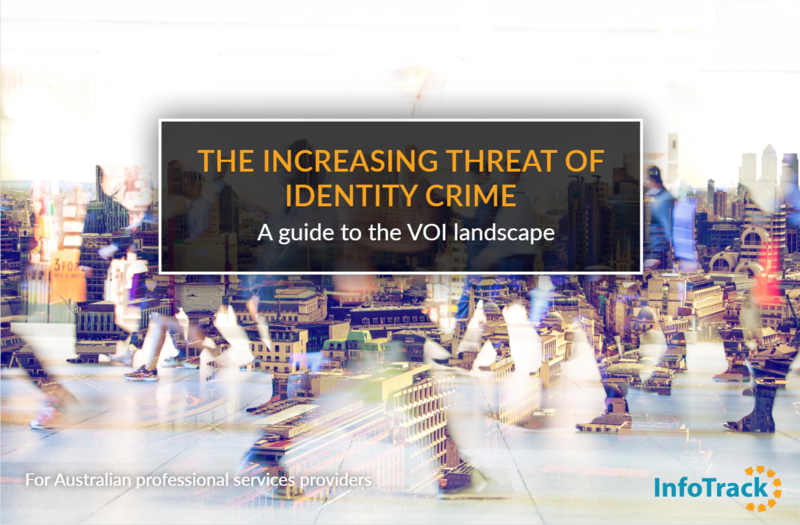 In today’s world, the increasing complexity and scope of transactions means that verification of identity (VOI) is more crucial than ever. Understanding who you’re dealing with is vital for protecting your business and conducting thorough due diligence. Learn about the current VOI legislation in Australia. Read about real-life cases of identity fraud. Know which common red flags your clients should look out for. Uphold your due diligence responsibility.